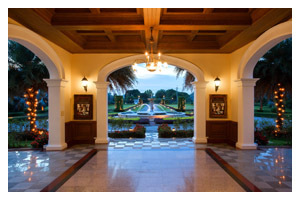 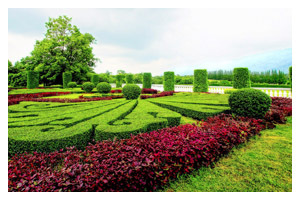 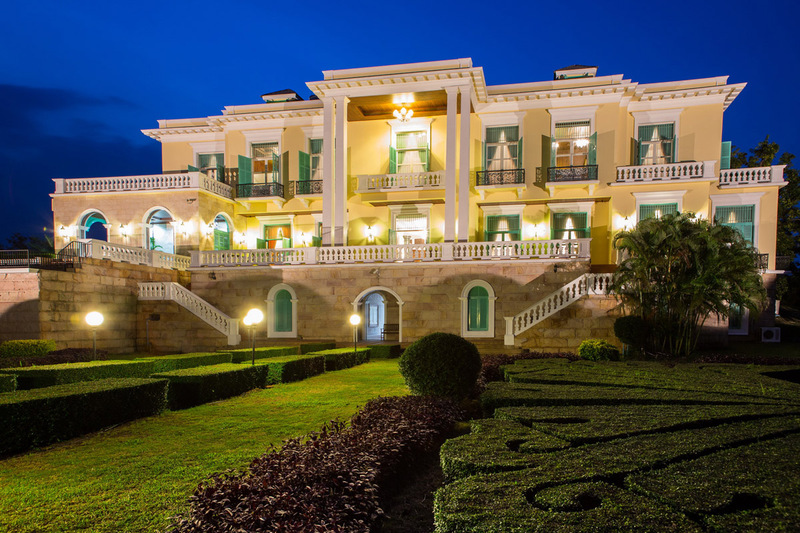 Be mesmerized by the magical spell of the extravagant French colonial style, immerge into the true authentic European lifestyle, beautiful and transcendent as a fairytale garden in springtime. 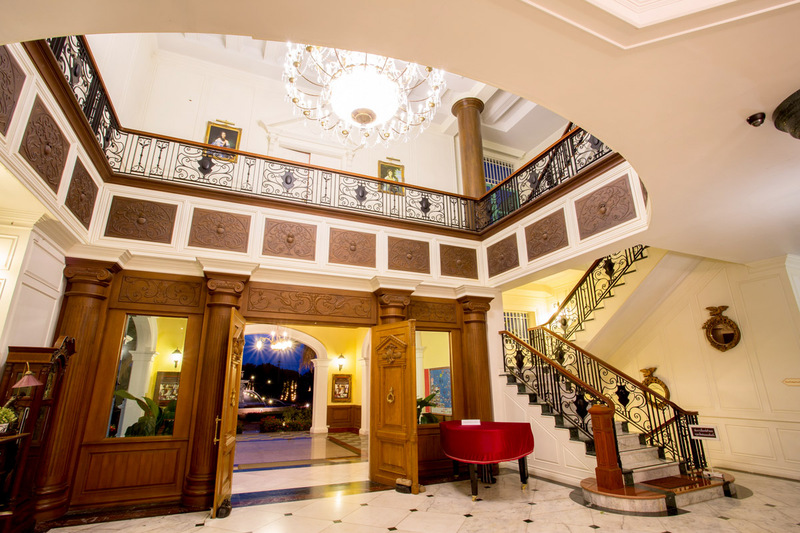 Every inch is decorated with classical and luxurious furniture that have travelled across time, rich with history and charm. 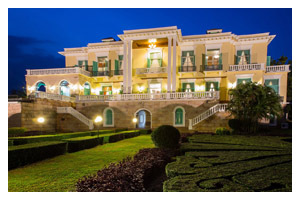 The Chateau is surrounded by a lush garden and fountain, become enchanted by the opulence the first moment you glimpse this heavenly structure. 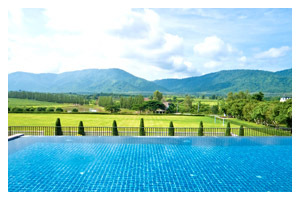 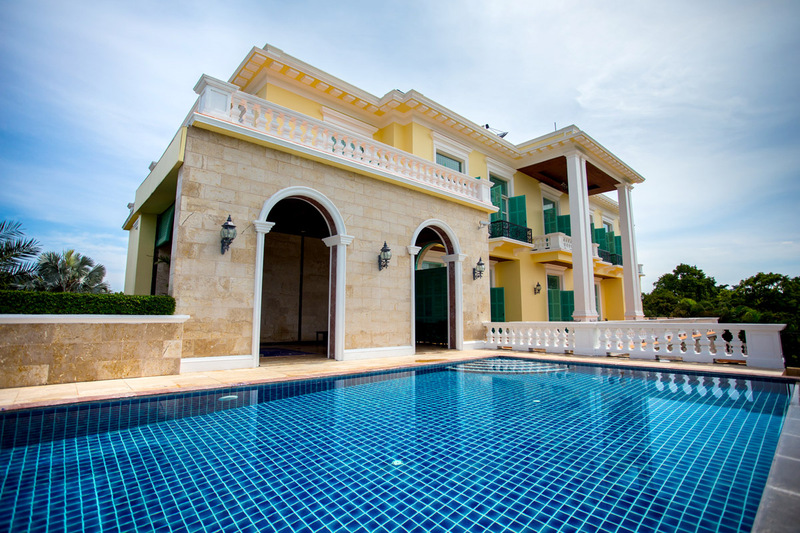 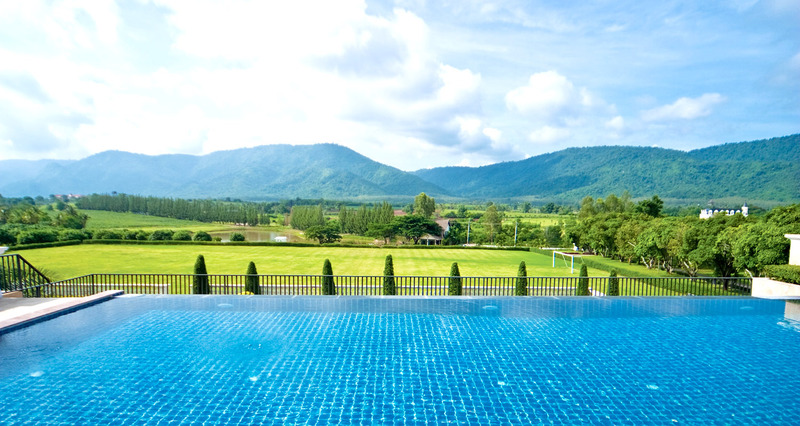 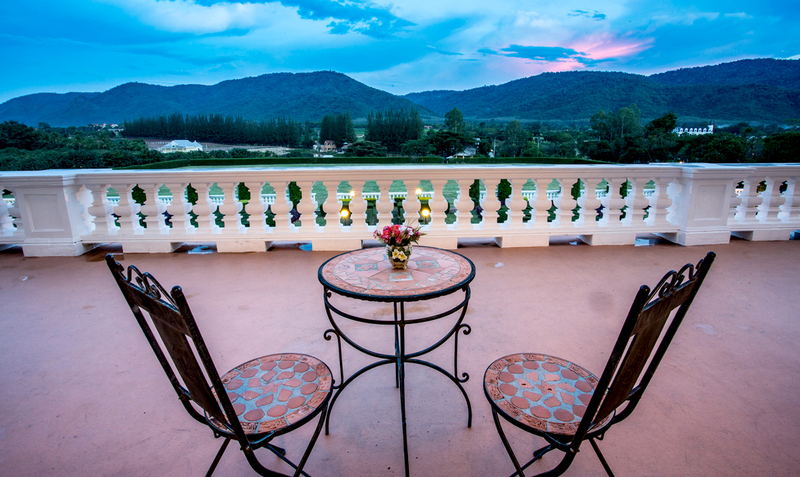 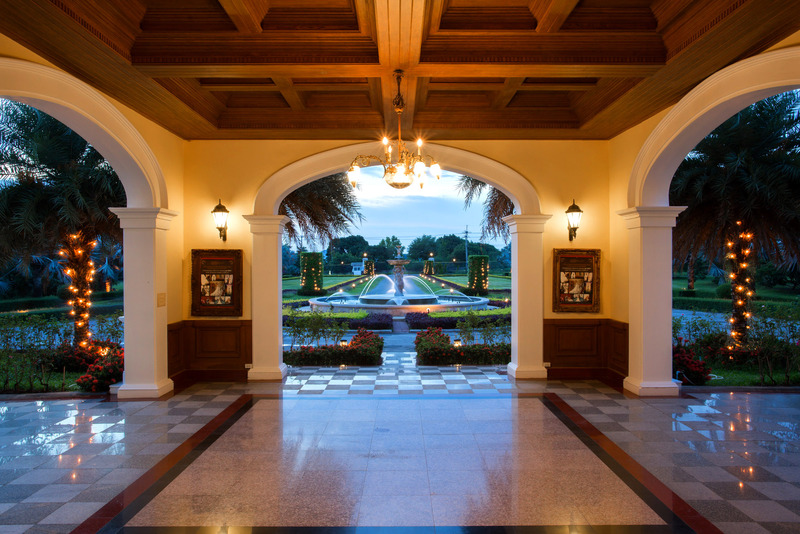 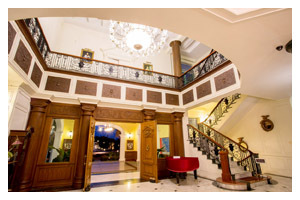 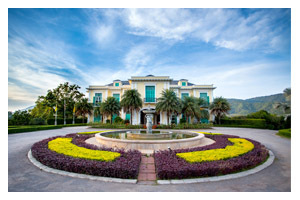 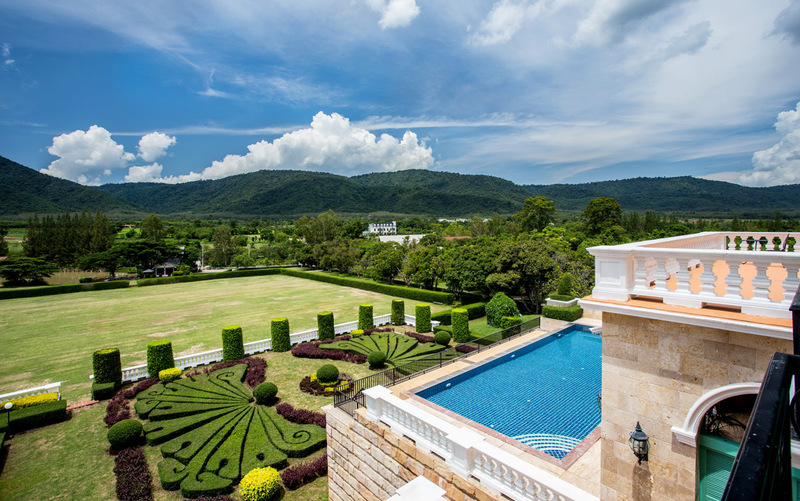 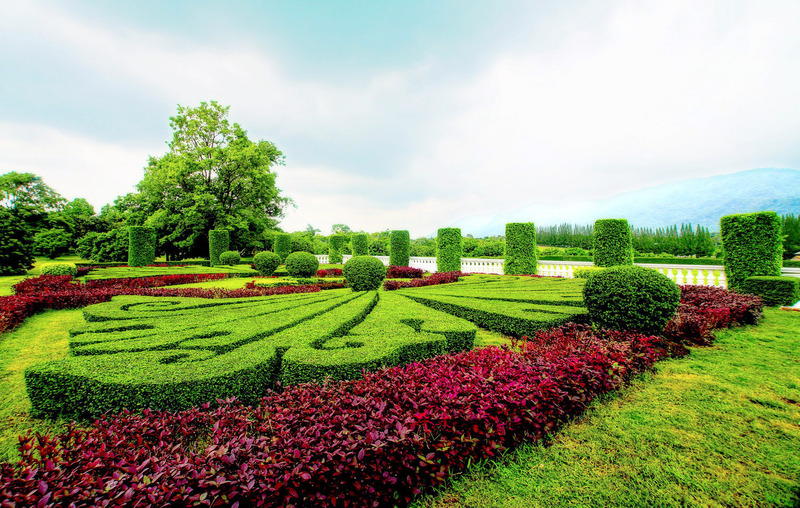 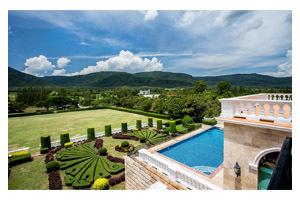 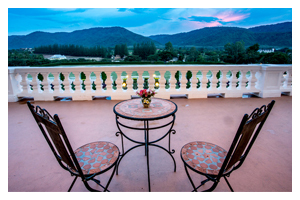 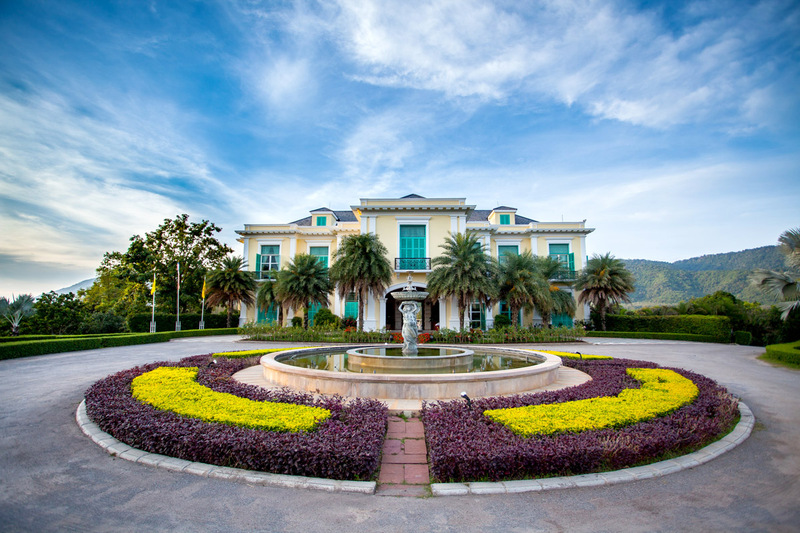 This Chateau has been captured by many renowned directors and has been the official shooting location of various Thai TV dramas.